Fall is in the air here in Boone, NC, although we've had mostly gray skies, and rainy weather for the past four days or so. That aside, I know my favorite season of the year is on its way, and I couldn't be more excited! What about you? I love the crisp, cool air, and the vibrant display of leaves we get to see here in the mountains. It's a time for corn mazes, pumpkin carving, and apple pickin', some of my favorite fall activities. I'm all about getting cozy and staying toasty with my fuzzy boots and comfy sweaters. Spending time with family and friends is also one of my main focuses. Something about this change in season always has me counting my blessings and giving thanks more often than usual. There are so many fun things to do in fall that's it's sometimes hard to fit everything in. 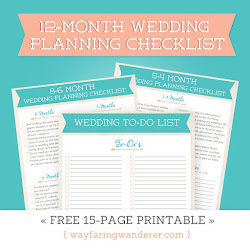 Our list is a mile long (not really, but almost). 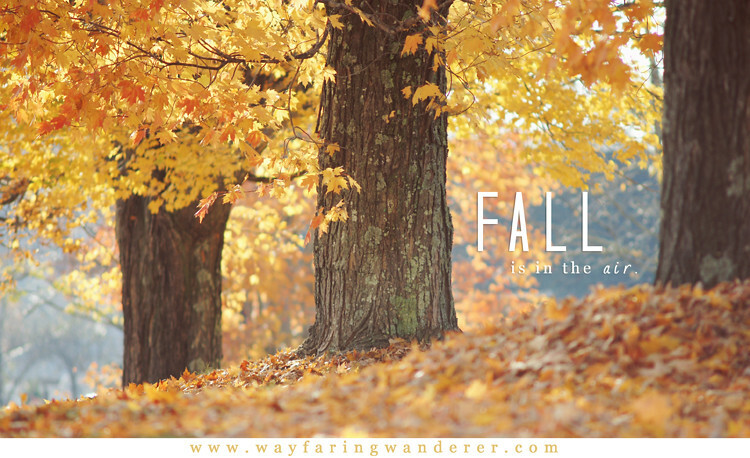 Next month, I'll be sharing posts every week all about FALL! I'll do my best to keep things interesting, or at least visually appealing! So, tell me, what are your favorite things to do in fall? Looks so nice down there. We are still green here in Pa. but am waiting patiently for it to come. @Deb: Well, it's not here yet. This is an image I took last year, but never shared! The weather definitely has a fall feel to it, but not many leaves are changing yet. That won't be until mid-October. What a beautiful image! Thanks for sharing. I envy your Fall in NC. Having grown up in Michigan I remember the Fall season fondly with the beautiful falling leaves, apple cider and pumpkins with hay rides. Now, living in Arizona, October is the time when we can finally go outside again. After a long, hot summer it finally "cools down" to the low 90's during the daytime and overnight it can get down to 70 degrees. By the time Halloween comes around, the temperature is almost bearable enough to go trick or treating. Have a wonderful Fall! I miss the colors! I haven't seen fall for quite some time. We're always in the opposite hemisphere. Your photo just reminds me of what an absolutely beautiful season it is.